This episode of Turning Lemons Into Lemonade was a fun conversation with an ex finance girl – who also happens to be a musician! Bree talked about how despite being a musician in her soul, she did the responsible thing and went to school to be an accountant. She spent years managing the books for large companies – and she realized it just wasn’t a good fit for her life goals any more! In order to have the money and freedom to facilitate her dream of leaving corporate and being a full time musician, Bree and her husband sold their Orange County home! Over the next few years, Bree was a touring musician, a freelance book keeper, and the person responsible for booking and promoting herself. As she went along, she kept running into other musicians and artists who were great at their craft, but didn’t excel (or even desire) the management and promotion of their businesses! At that time, Bree knew she had found her calling. She stopped touring and decided to focus on her family and helping other creatives with the business of their businesses! On the day of our recording, her kids were home from school, and she talked about the struggles of being a Mom and building a business, and how she has to structure her day to accomplish everything she wants to accomplish. We also talked about how she is teaching her teenage daughter entrepreneurial skills by having her participate in Bree’s business. 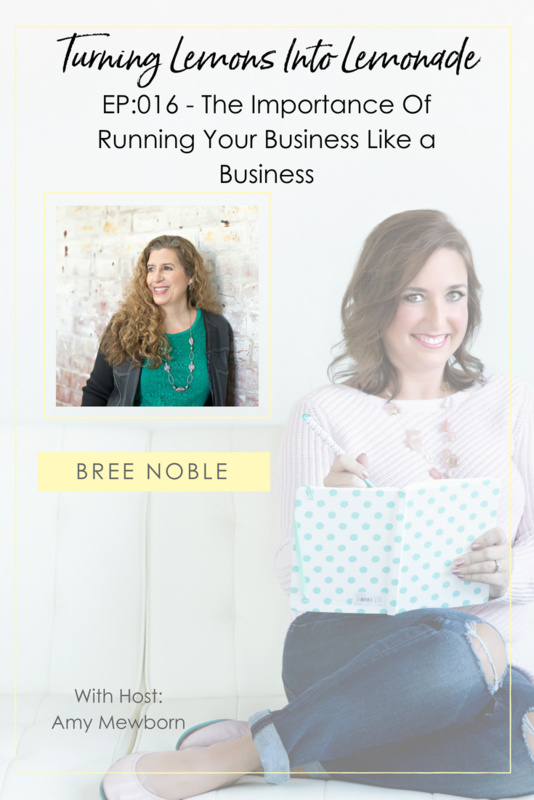 Bree had a lot of great value to share – especially if you’re a creative who doesn’t love the business side of business!